Word of caution if you don't keep your cat groomed on a regular basis it can cause them to ingest massive amounts of hair. Cats can NOT spit. When they self groom they are swallowing a lot of hair. Over time this can cause horrible intestinal problems that are not easy to diagnose as it shows up as intestinal masses of unknown origin on xrays and if left untreated it can cause organs to shut down and then death. Its amazing how much benefit a cat can get out of a little brushing. Your cat needs to be brushed everyday or every other day. Siberians get knots in the most unusual places such as armpits, insides of legs and even on their bums. 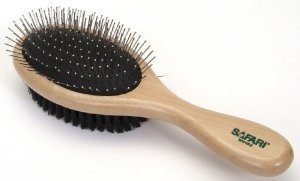 IF your cat bites the brush and acts like he does not like the process; get a second clean cheap hairbrush that he can bite on while you are brushing him with the other brush. **Remember Grooming time is also bonding time. This is a Pin & Bristle Brush for Dogs. Yes! dogs, get a large size. I recommend two different types of brushes. This is for brushing the cat, the cat tree, furniture and your pants. This breaks down matted fur making it easier to remove knotted Knots. This is an awesome tool. You can use it to pull the hair out of your bristle brush. This is awesome for when regular brushing just isn't removing enough hair to stop the shedding. 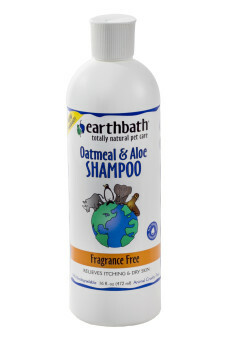 Get your flea control products ONLY from your Vet!!! My only choice is "Revolution" (only available by prescription) The online stores will fax the vet for a signed prescription as it is not available over the counter. They also make a large cat size. 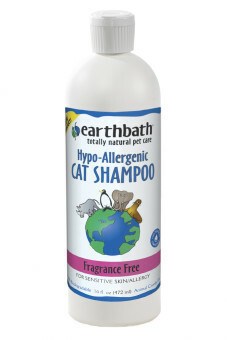 You can of course buy it from your vet in person if they carry it. 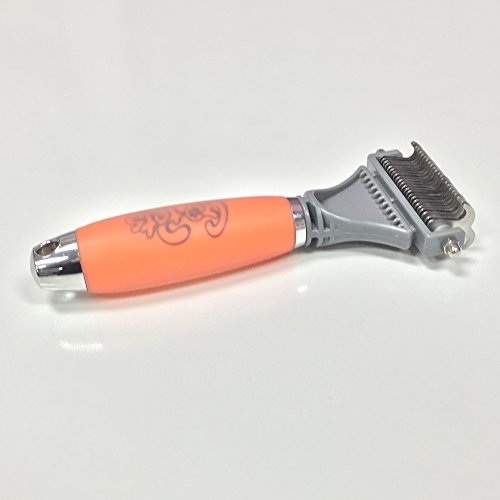 There are a few different types of trimmers you can use. People nail clippers, Guillotine Clippers and side to side cat claw clippers(scissor type). I do not like the Guillotine clippers as they can tweek the nail and you don't have as much control over the tool itself as you do with the other two examples. Pictured is the type that work best in my opinion. Watch this video to learn how to trim nails. * Ways to entice your cat into enjoying baths is to put water proof toys into a sink with some water in it. They will bat at the toys amusing themselves and forget that they are getting wet.